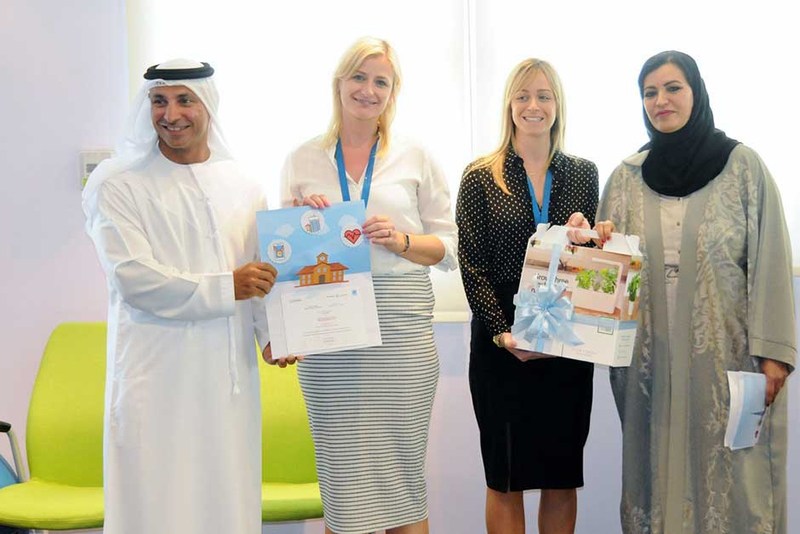 Dubai: Three Dubai schools were on Sunday crowned winners of the Happy and Healthy School (H2) Award that recognises achievements in supporting the health and well-being of their school community. 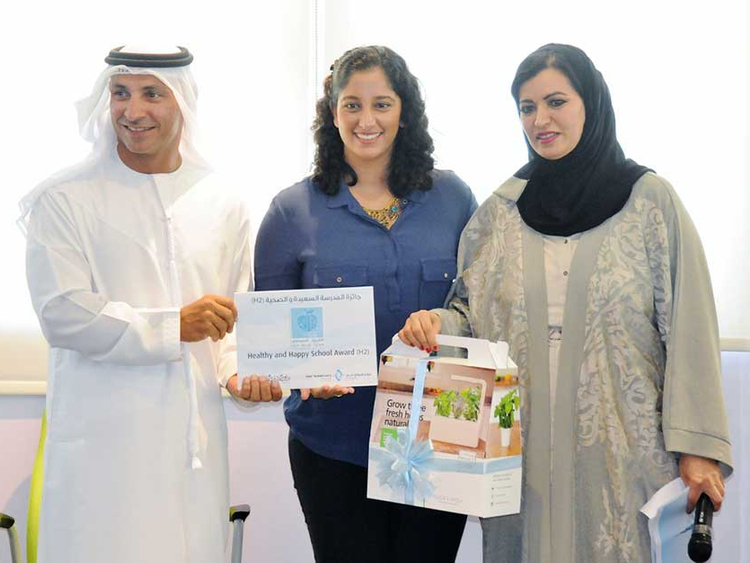 They were awarded during a ceremony hosted at the Knowledge and Human Development Authority (KHDA) premises. The H2 Award is part of new initiatives rolled out by the City Makers’ Sky Blue team comprising representatives from Dubai Education Zone, Dubai Health Authority, Dubai Municipality, Dubai Sports Council and KHDA. Swiss International Scientific School received the award for their school-wide initiatives aimed at improving healthy eating, active living and positive environment. From soft seating in classrooms to creating an organic garden, the school has developed a well-rounded plan for inspiring wellness, organisers said. The award for most innovative school in implementing health and well-being programmes went to GEMS Wellington Academy — Dubai Silicon Oasis. The school has motivated students to take on the role of healthy eating champions and motivate others around them. Other innovative initiatives at the school include a healthy lifestyle week, and mindfulness and nutrition policy with the involvement of parents. Meanwhile, Dubai English Speaking School was recognised as Star of the Community for involving students, teachers and parents in their well-being activities. The School of Research Science received a special mention for their submission. A total of 28 schools applied for the award and an international jury evaluated submissions based on three major criteria — balanced approach, innovation and results. She reiterated the importance of the initiative as an important avenue for developing new services every year. Hareb also congratulated the winning schools and praised their efforts for highlighting good practices.